Just a week after the Reserve Bank of India released stricter guidelines on full know-your-customer (KYC) norms for prepaid payment instruments (PPIs) and e-wallets, MobiKwik said it will invest Rs 400 crore over a period of five years into its KYC operations, a company statement said. The Gurgaon-based mobile wallet major will invest Rs 100 crore for KYC for its two crore users within the next 12 months, the statement added. “We have set a target of achieving 2 crore full KYC wallets within the next one year and we are expecting an expenditure of around Rs 50 per customer,” MobiKwik founder Bipin Preet Singh said. In addition, the company plans to do Aadhaar-based e-KYC and will be contracting over 7,000 field staff for the exercise. MobiKwik said the partnerships with Bajaj Finserv, BSNL and IndusInd Bank has substantially increased its user base, apart from the 65 million wallet users. These partnerships also bring in over 20 crore KYC users to the MobiKwik network. In a fresh set of guidelines for PPIs and e-wallets, the RBI allowed interoperability and introduced stricter KYC norms to prevent fraud and foster competition. The central bank has set 31 December 2017 as the deadline for PPIs to comply with the new set of rules. All existing wallet users, too, have to convert to the full KYC format by year-end. MobiKwik's rival Paytm said it is also investing into its KYC operations. In an interview with VCCircle, Paytm Payments Bank managing director and chief executive Renu Satti said, "We will be investing $500 million into KYC operations and customer acquisition over the next three years." Moreover, Paytm said it is hiring an additional 10,000 emplyoees to scale its operations. It will also open more than 100,000 banking outlets and KYC points to expand its network across the country. The RBI has said that interoperability among mobile wallets will be rolled out in phased manner. This will allow customers to move money between wallets of different companies and banks seamlessly through the Unified Payments Interface (UPI), provided they complete full KYC formalities. "RBI’s new norms further enrich PPIs and demonstrate our government’s allegiance to digital payments and commitment to the growth of the industry. With a full KYC user having access to the entire financial system through a wallet, the industry is looking at a promising future. Collaboration and co-ompetition are also going to drive the digital payments industry into its next phase," Singh added. 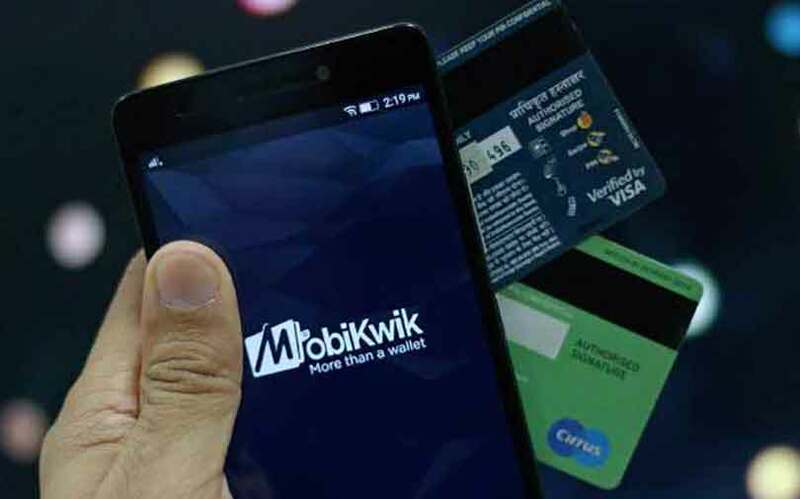 MobiKwik, which claims to have a network of more than 20 lakh direct merchants, has raised about $115 million from Bajaj Finance, Sequoia Capital, Net1, Tree Line Asia, Cisco Investments, American Express and MediaTek so far. In August, MobiKwik raised about Rs 225 crore ($35.4 million) from Bajaj Finance Ltd.